Whether you’re after a completely natural ‘maybe she’s born with it’ look or something more dramatic, Angel Lash has got you covered. We understand that each eye is as unique as its owner and work hard to ensure the perfect result, every time. Trying extensions for the first time? Click through HERE for the nitty gritty on how eyelash extensions are applied and why you should always trust the experts. Seasoned extension pro? Click through HERE to check out our full range of services. 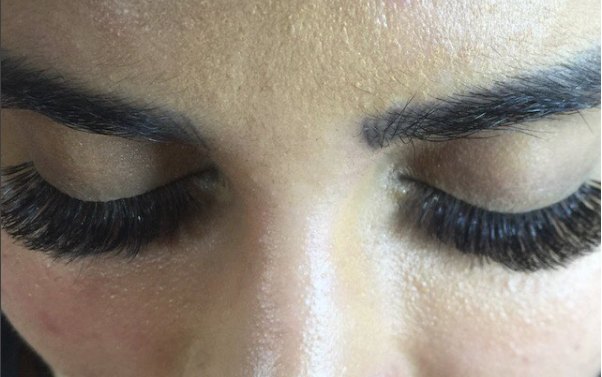 Interested in becoming a lash extension technician? Angel Lash offers a complete training program. Click HERE for more information.